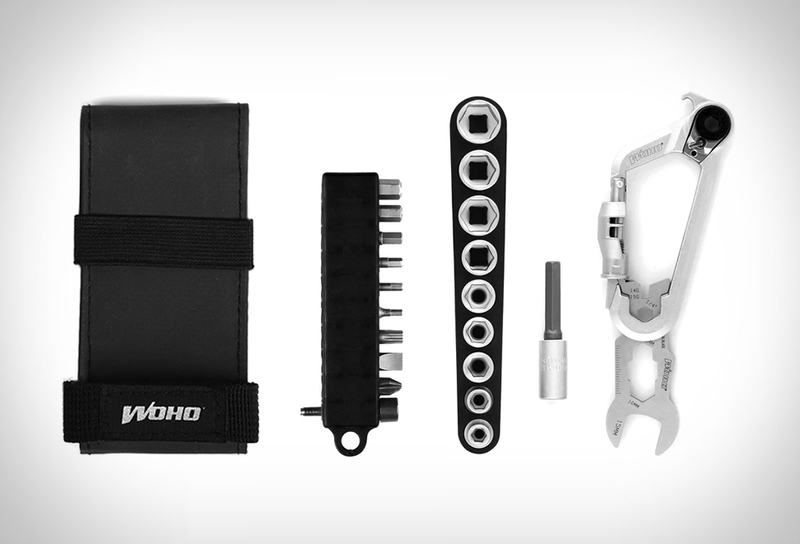 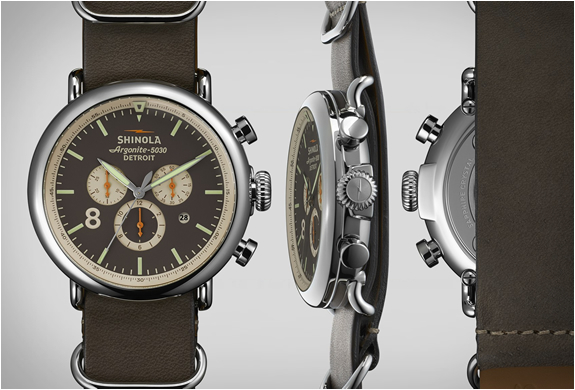 Shinola is a recent brand based in Detroit, they are makers of beautiful handcrafted watches, bicycles and leather goods. 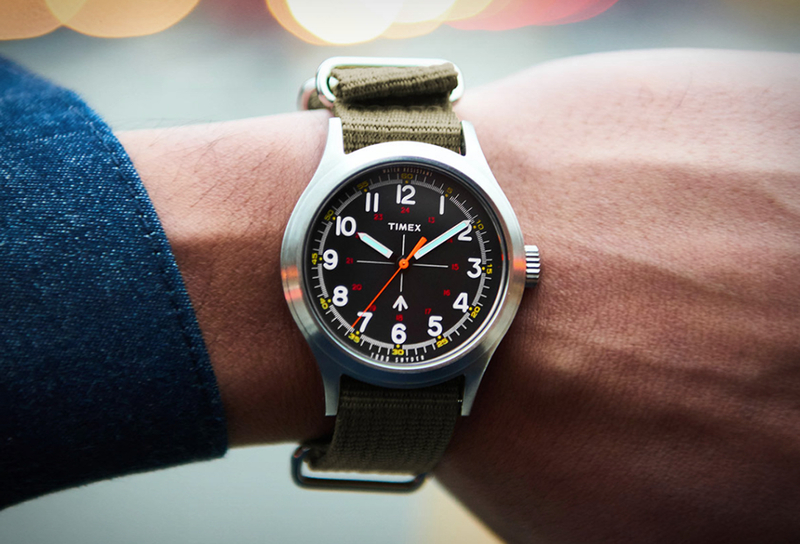 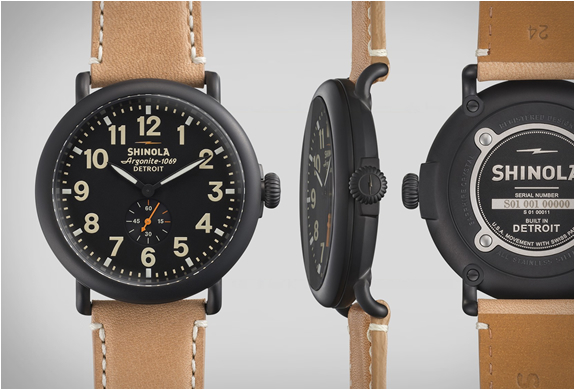 Their American-made watch collection is retro inspired and finely crafted, several styles are available, with prices ranging from $475 to $950. 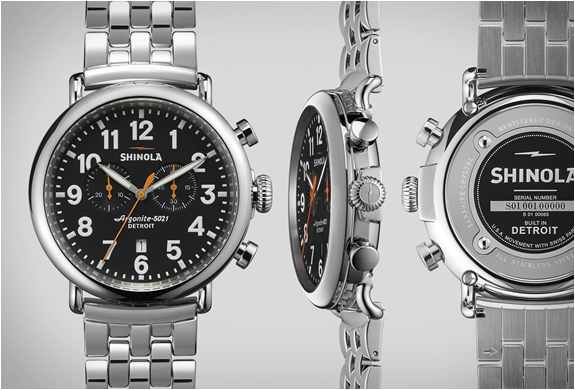 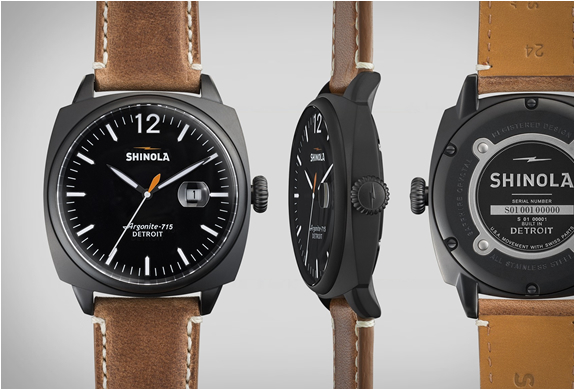 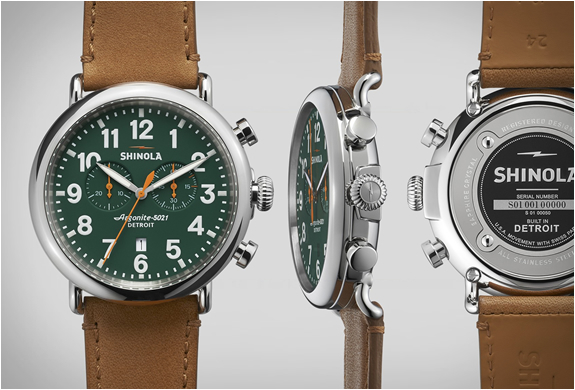 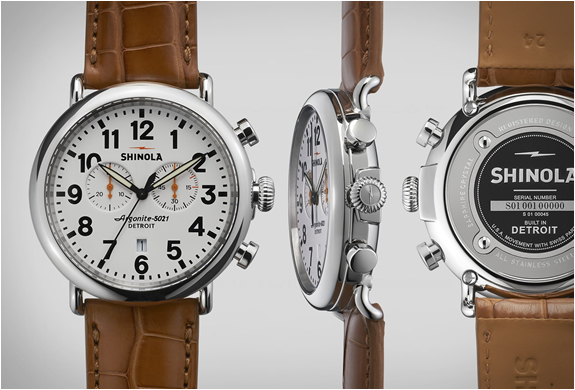 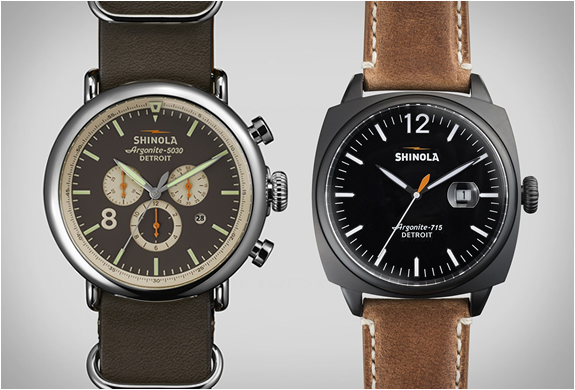 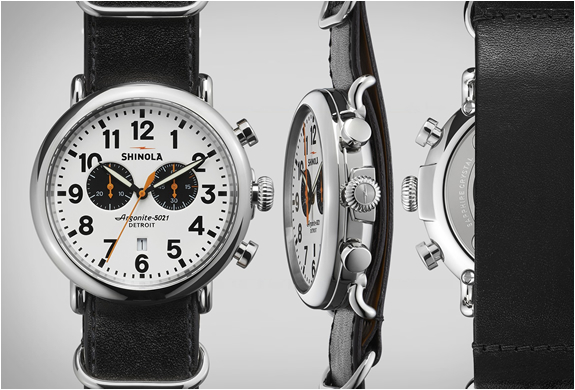 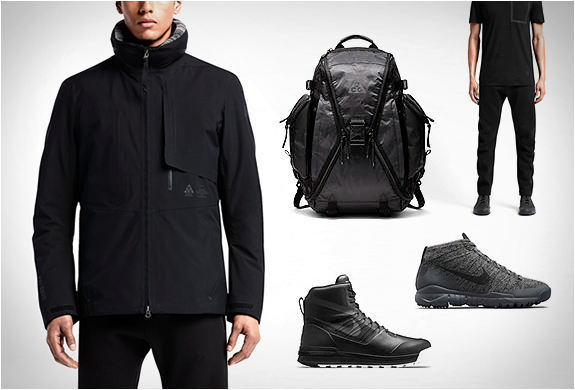 You can check out the full collection and learn more about Shinola at their website.